High View Meadows sleeps 4 and offers FREE leisure facilities, gym and heated pool together with sauna, steam room and jacuzzi. .............Welcome to this little gem. A not so little mezzanine penthouse style apartment. Front line position overlooking the Lune Valley. Built to a high standard over two floors with uninterrupted views of the rolling countryside. The award winning architects have achieved the 5 star feel with magnificent 270 degree views across the rolling countryside. At High View Its all about the view which extend east, south and west & with a 20ft south facing private glass balcony it doesn't come much better than this. Our location makes exploring The Lake District and the Dales so easy! The kitchen comes with bosch appliances and there is also a washer and dryer. There are landscaped grounds including pond & stream and private parking and a cycle store. There is a large LCD TV and DVD player. With a pub and restaurant only 100 yards away. As well as the country club right next door which comes with a swimming pool and fitness centre there is also cycle routes nearby - (cycle store provided), walking with public rights of way from the doorstep across the surrounding countryside. For a relaxing day out why not have a go at golfing or fishing, both of which are available nearby. Well presented property, close to the Dales and the Lakes with the added bonus of access to the hotel pool and gym. Thank you for leaving a review for High View Meadows . This is a beautiful property in a super location. We had a great stay at High View, it is a lovely place, comfortable, with everything you could need. Debbie is so helpful. We had great fun exploring the area, there is so much to do we will definitely be back! The property was spacious and modern with excellent views from all rooms. Thankyou for your lovely review and I'm so glad you enjoyed your stay. The apartment is very comfortable, lovely furnishings, great beds excellent linen and very well equipped. It has huge windows which allow you to enjoy the surrounding countryside. 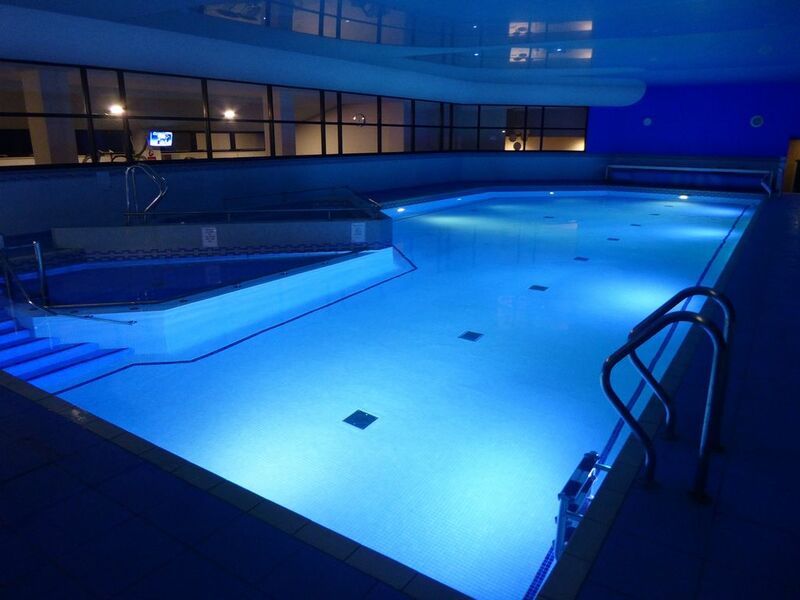 We enjoyed the onsite swimming pool and gym. We've just returned from a lovely, relaxing weekend here. this amazing penthouse is set in a gorgeous spot overlooking wonderful views of the countryside. very private and peaceful . the house is just stunning, very clean modern and well equipped.. we would highly recommend this place and would definitely love to come back.